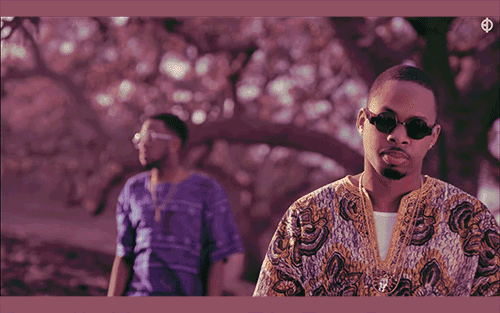 Tre Mission is not your average Grime artist, he's Canadian for starters and so the setting for his new video "Stigmata" is highly appropriate. With songs like this, it wouldn't surprise me if it wasn't long before Tre became the most credible Grime act. 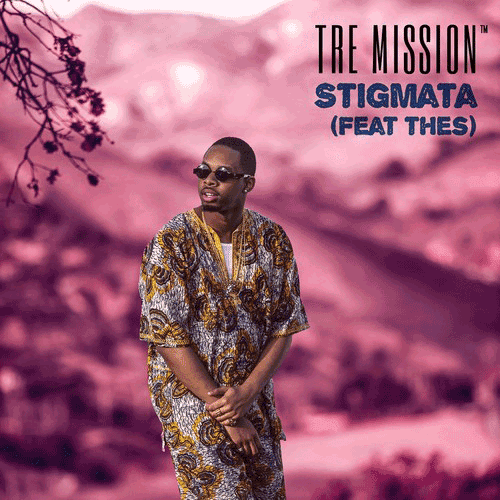 "Stigmata" is the title track of Tre Mission's new album, which is set for an August 11th release and you can Pre-Order it now on iTunes. Video directed by Andy Hines.